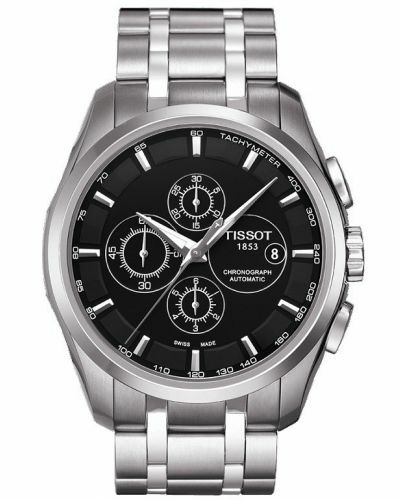 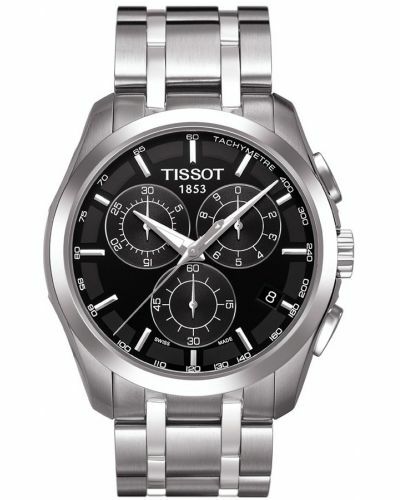 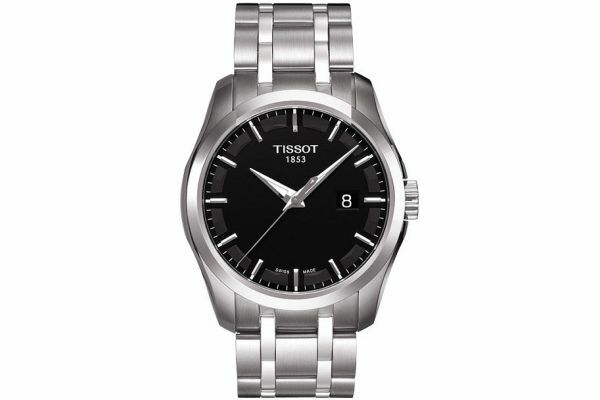 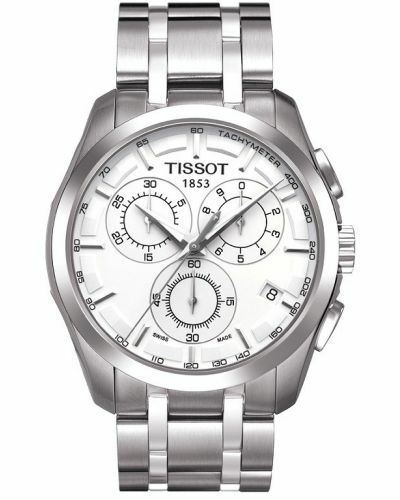 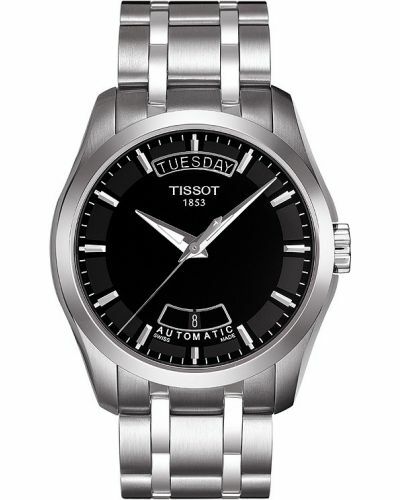 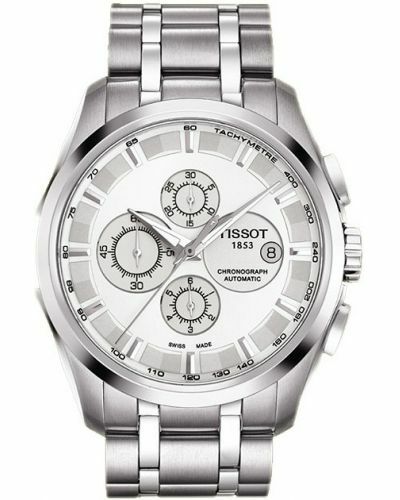 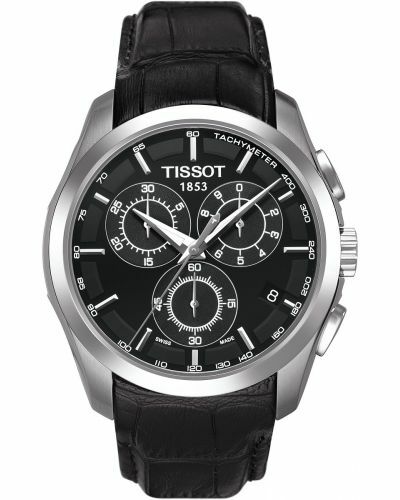 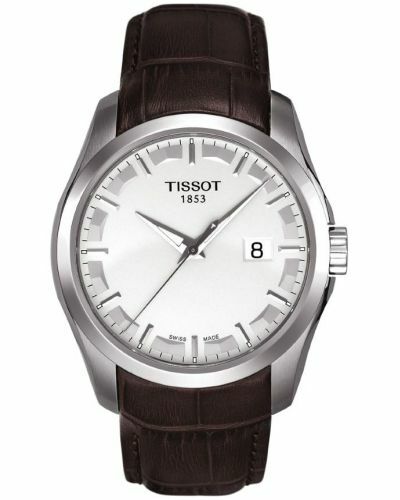 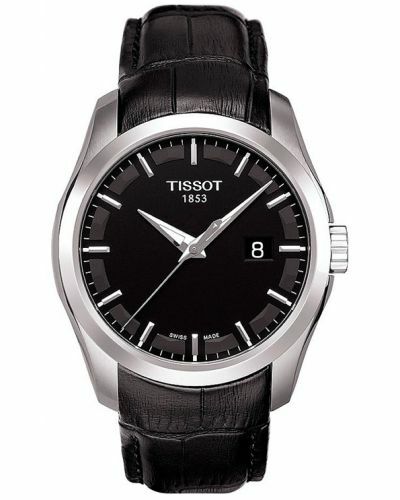 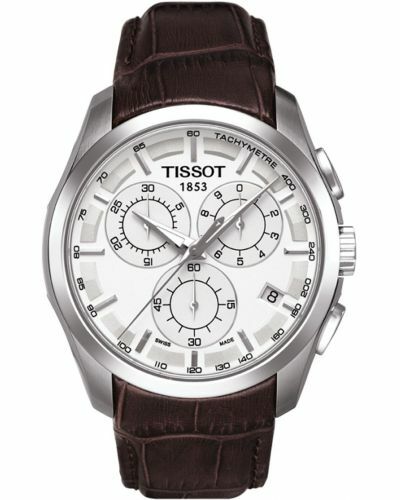 This Tissot Couturier watch is an elegant timepiece which has a simple and sophisticated dial face which is surrounded in a stainless steel case and bracelet. 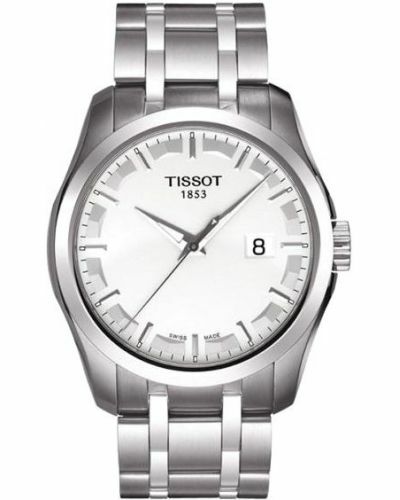 The bracelet has a chunky design that is complete with both brushed and highly polished effects. 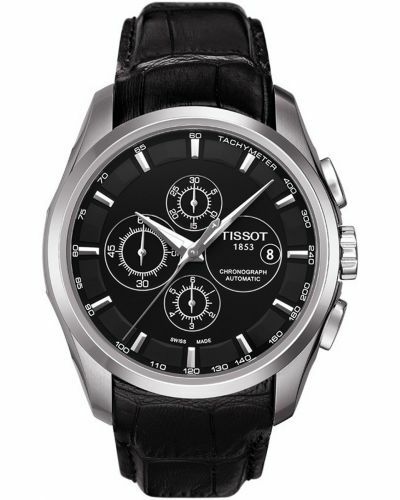 The Swiss movement and sapphire crystal glass maintains the impeccable quality and stylish design.